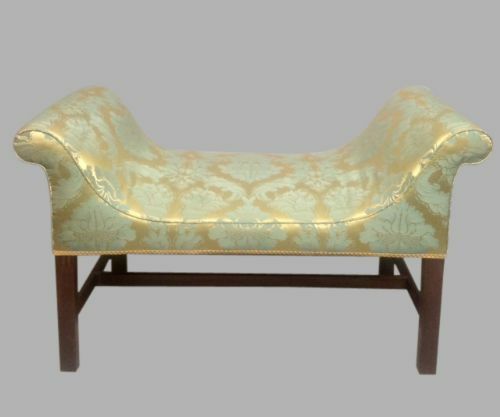 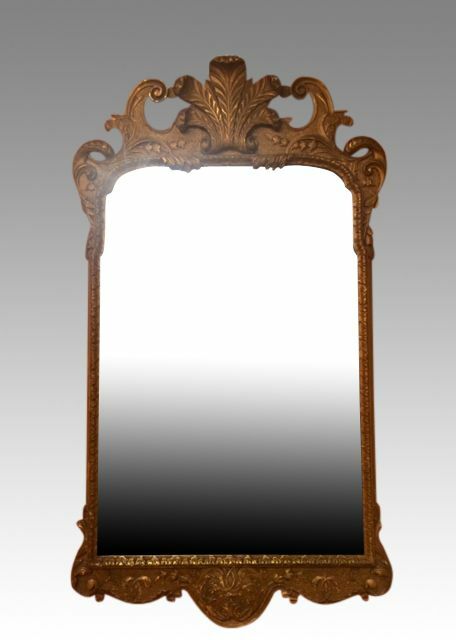 GEO II STYLE CARVED GILTWOOD MIRROR. 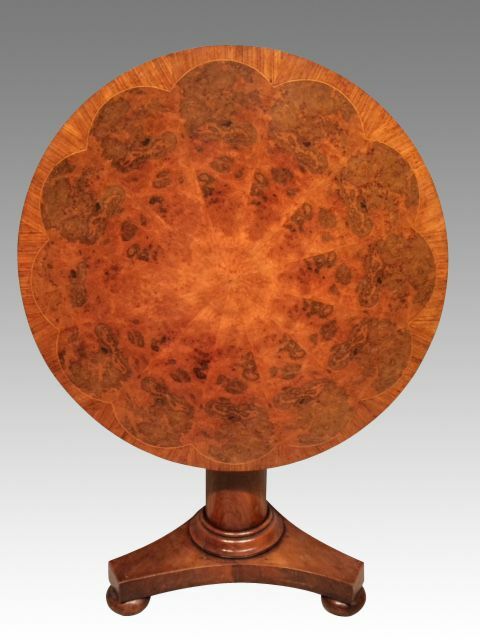 GEORGIAN MAHOGANY BOW FRONTED CORNER WHATNOT. 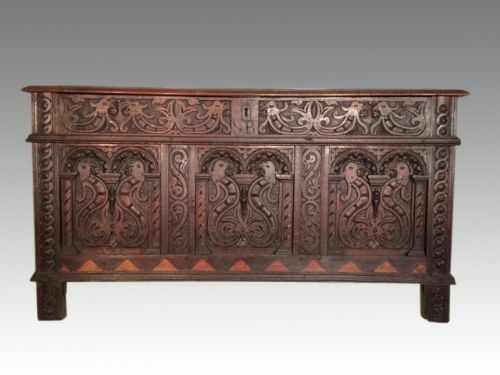 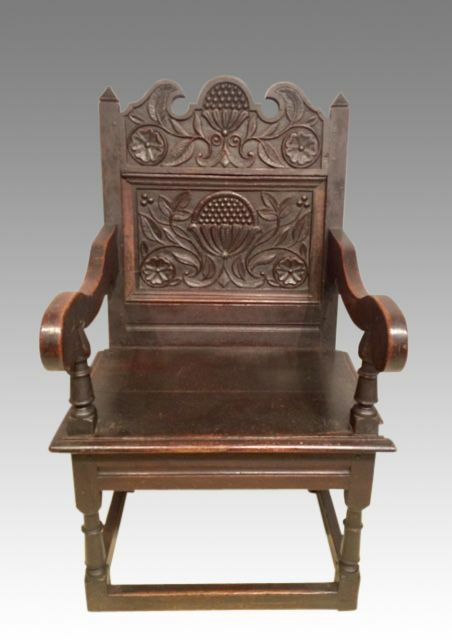 CHARLES II CARVED OAK ARMCHAIR. 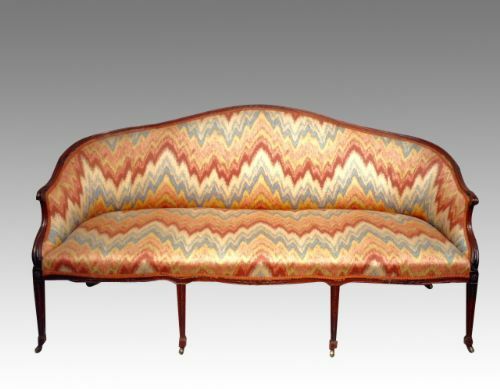 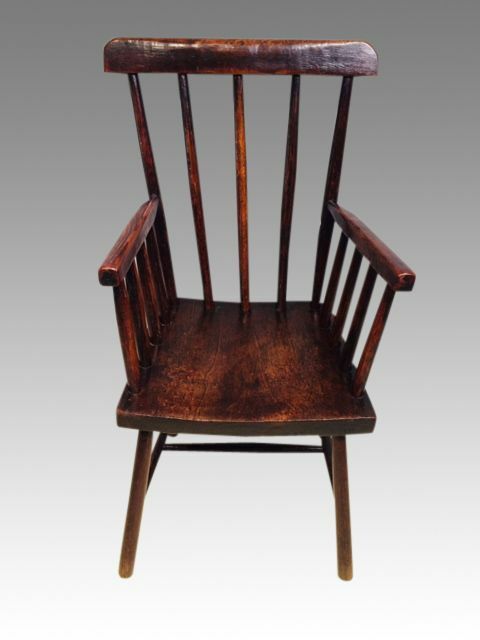 PRIMITIVE WELSH STICK BACK ARMCHAIR. 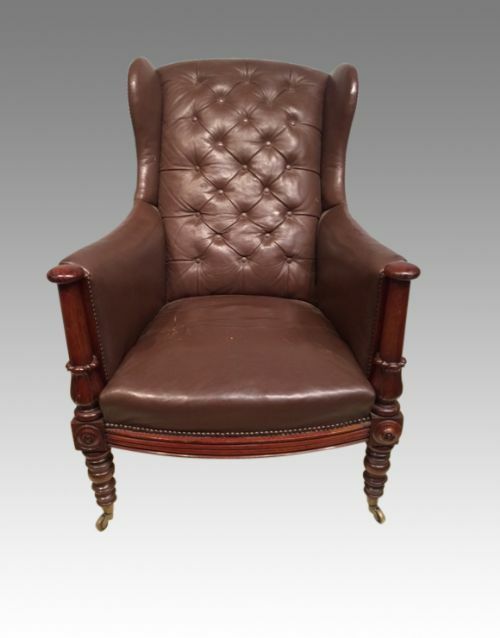 WILLIAM IV MAHOGANY LIBRARY CHAIR. 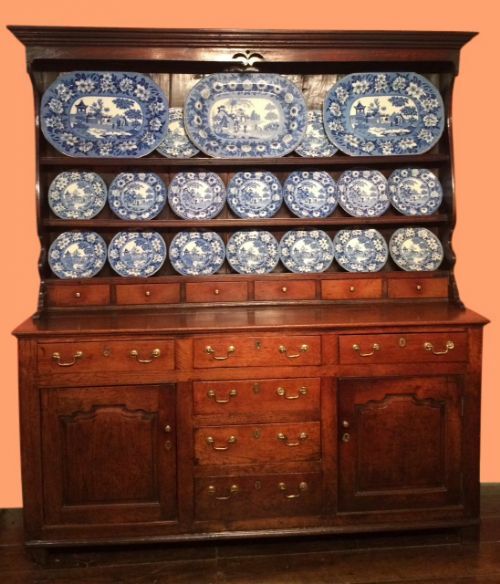 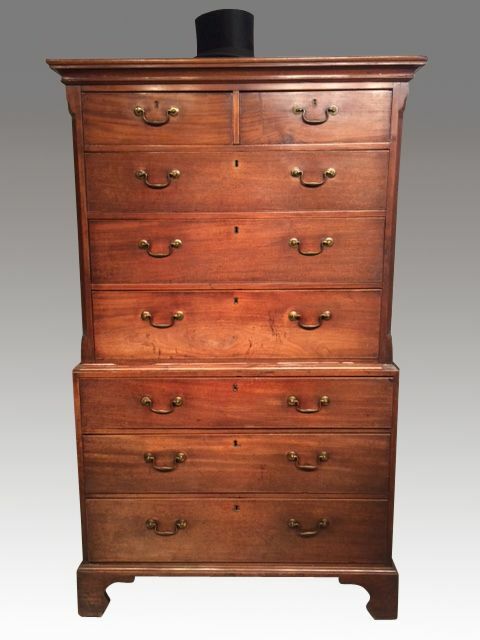 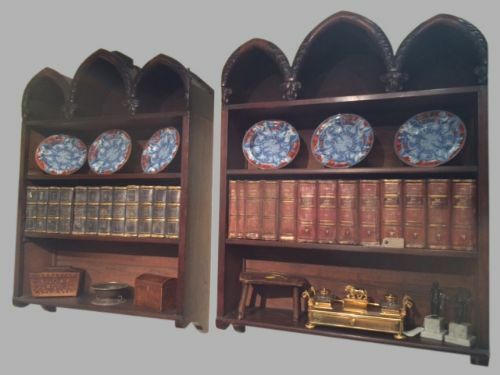 WELSH ENCLOSED DRESSER AND SHELVES. 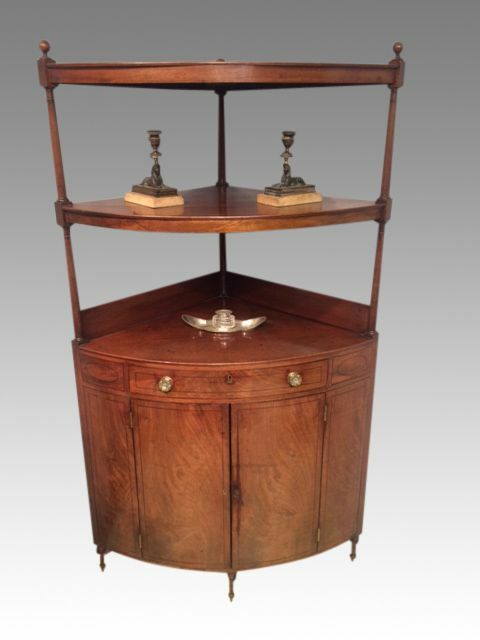 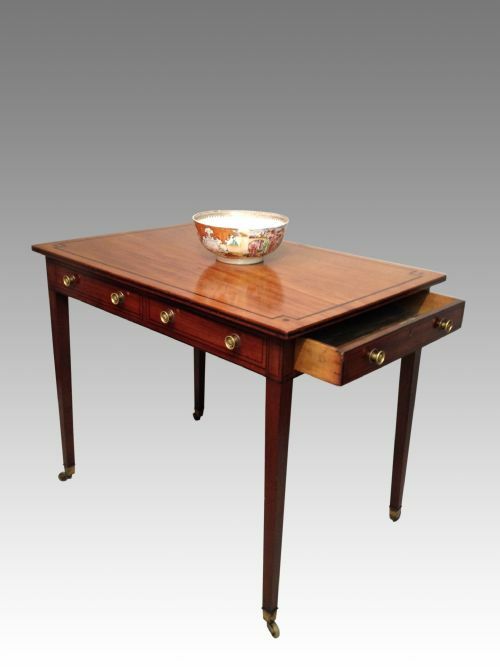 WILLIAM IV CIRCULAR MAHOGANY CENTRE TABLE. 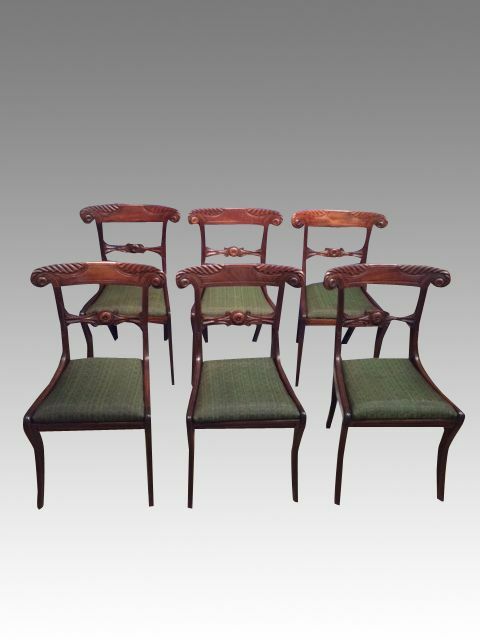 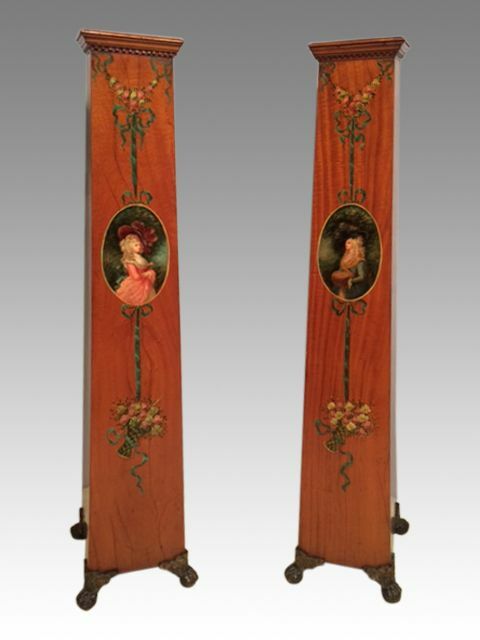 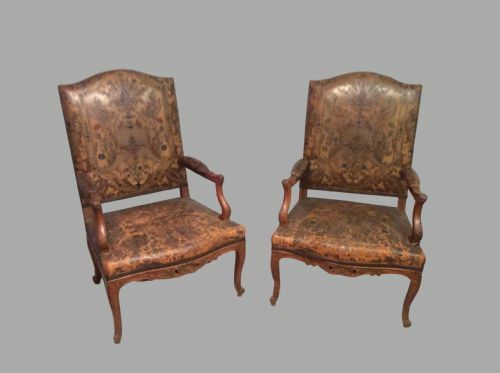 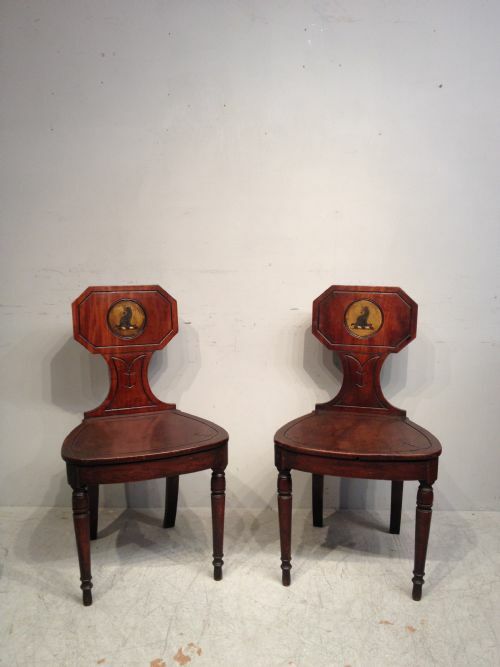 PAIR OF GEORGIAN MAHOGANY HALL CHAIRS. 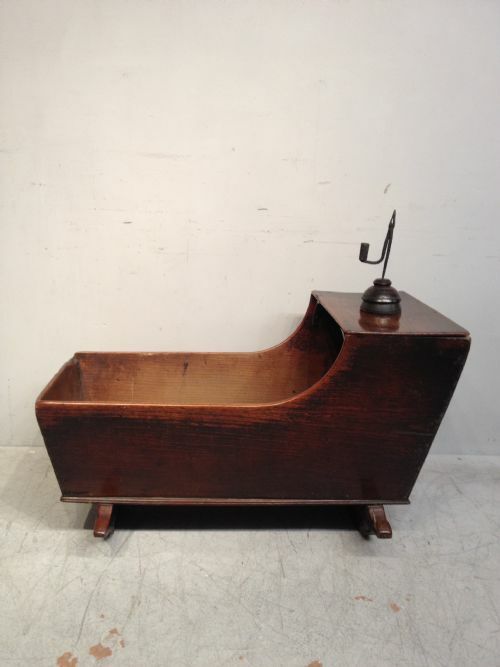 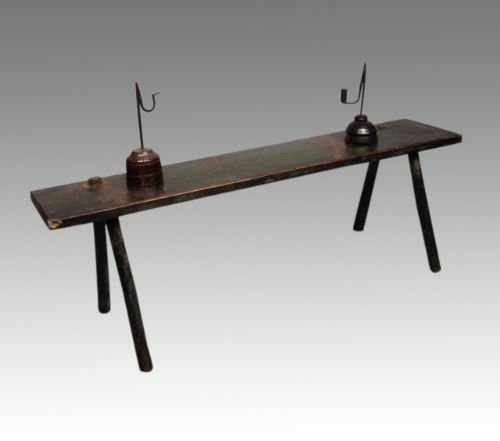 ANTIQUE PRIMITIVE PAINTED PINE BENCH. 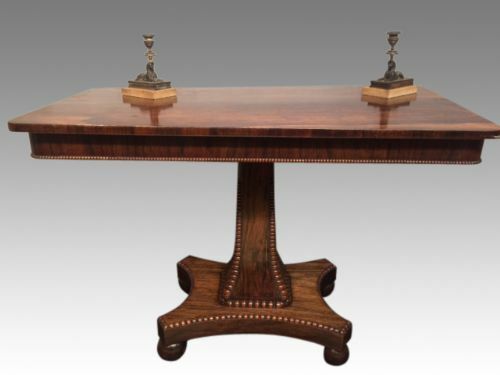 ANTIQUE GEORGIAN MAHOGANY CENTRE TABLE. 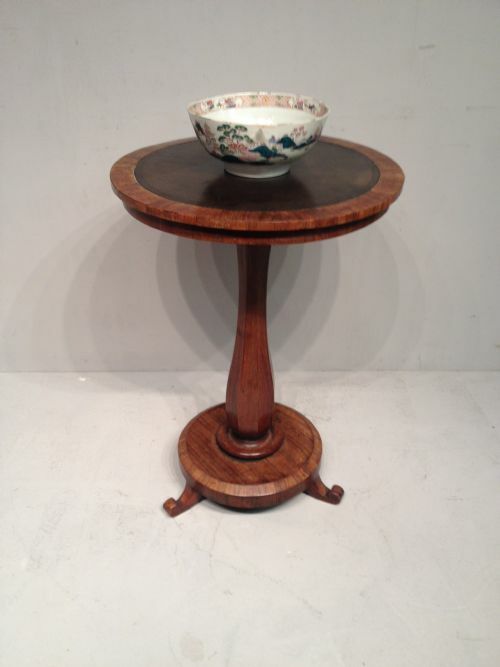 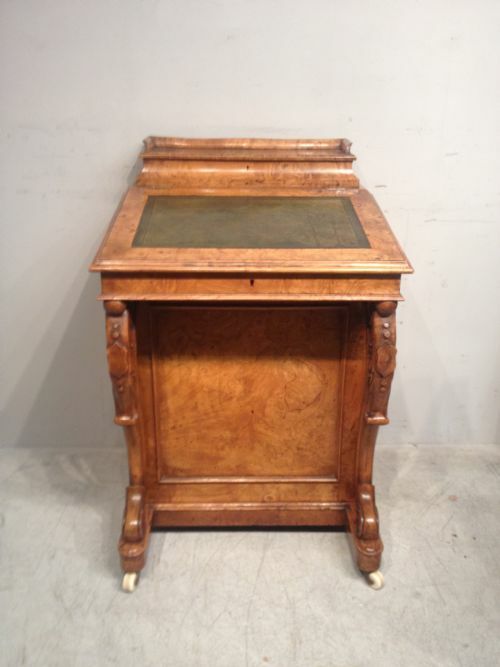 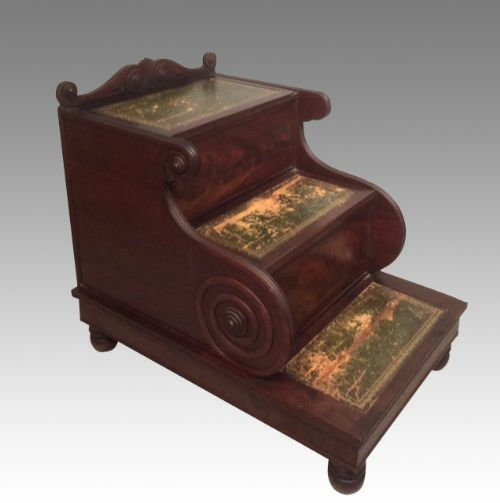 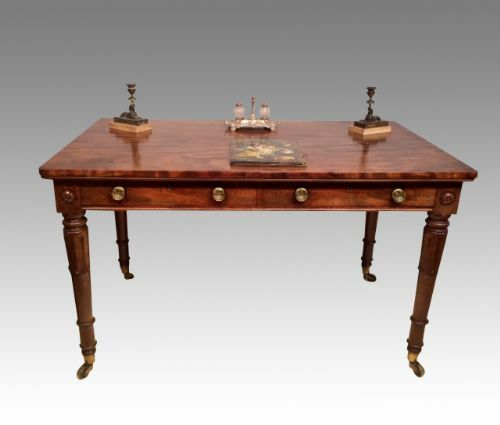 WILLIAM IV ROSEWOOD OCCASIONAL TABLE.